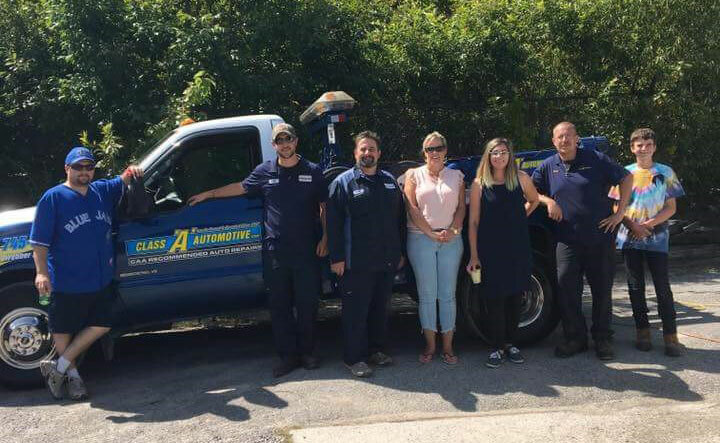 The staff at Class “A” Automotive have been serving the community of Peterborough and the surrounding area since 1987. 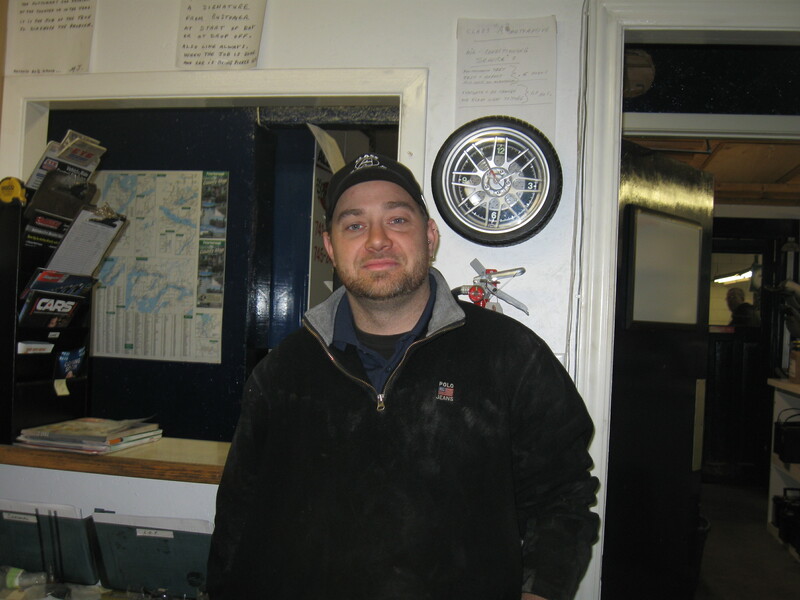 Class “A” Automotive is a business that focuses on exceptional service and quality workmanship. From day one, our policy has been to provide professional service and install only quality parts. We service all makes and models including new and current model year vehicles. This is only possible with qualified training and accurate up-to-date information, tools and equipment. All of our technicians have access to computerized vehicle information systems. This provides them with vital information to diagnose and repair your vehicle correctly the first time. 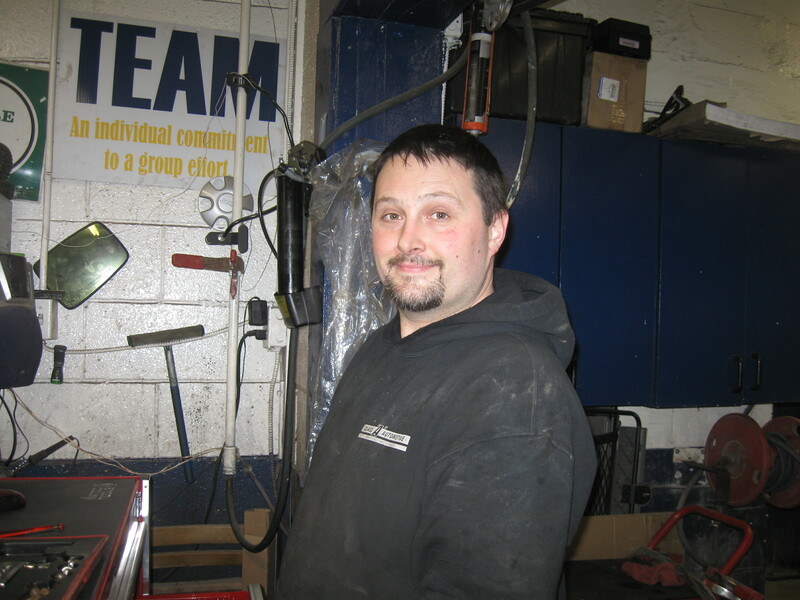 We can handle all of your automotive service needs from emissions tests to alignments. We do all general repairs and specialize in computer diagnostics. Batteries, brakes or tires we have it covered. We’re certain you will enjoy our newly renovated customer service area which is clean and spacious and designed with our clients in mind. By providing good, old-fashioned customer service, Mike Johnston gained a loyal following in the community. 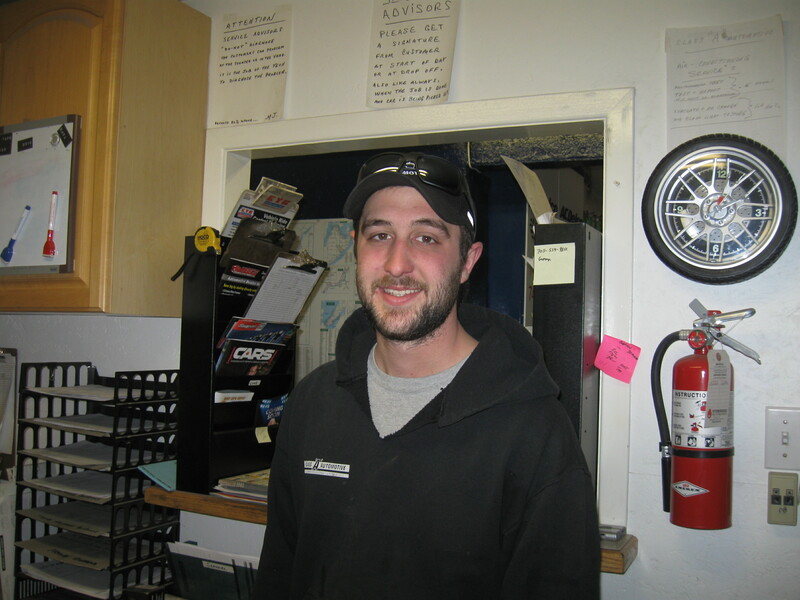 Many hundreds of area residents came to depend on him to keep their family vehicles in peak running condition. 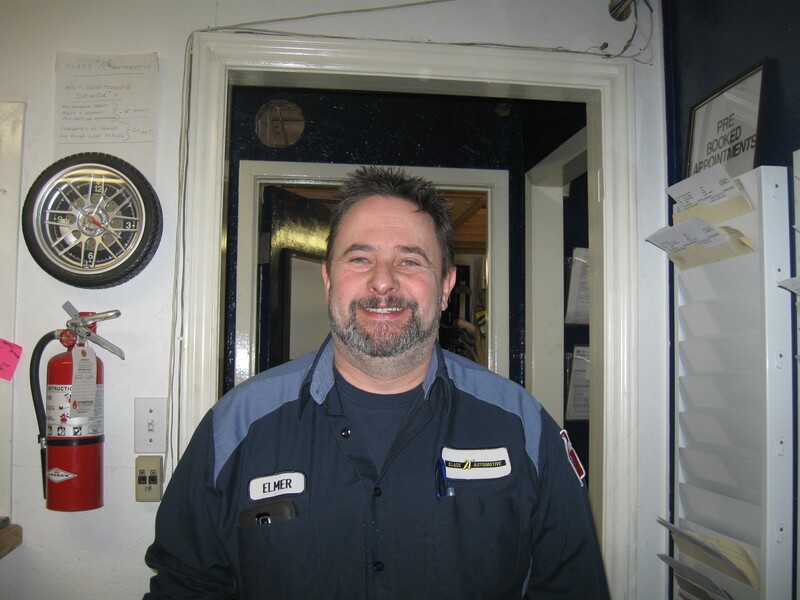 Following his sudden passing in 2014, his wife Carolyn and friendly staff continue to carry on his legacy of honest and dependable car repairs.